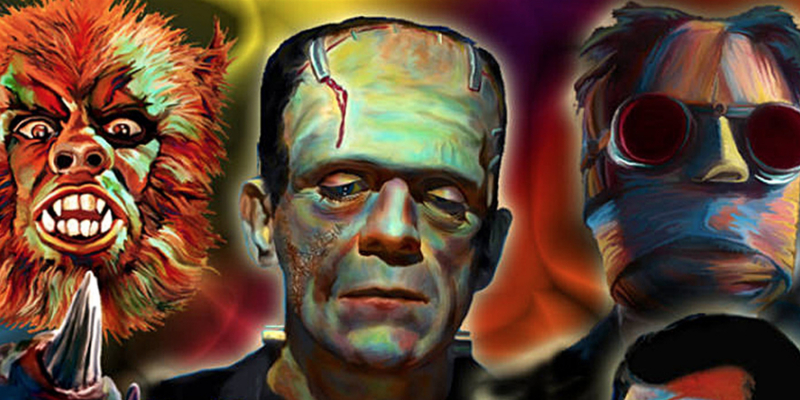 Following recent news that has Universal Pictures gearing up to launch a multi-project film universe incorporating several of the production studio's most famous classic movie monsters, the Universal Monsters Movie Franchise is all set to release three productions through 2019. Starting with The Mummy directed by Star Trek screenwriter Alex Kurtzman and written by Jon Spaihts (Prometheus) in 2017 (possibly followed by The Invisible Man in 2018 and an untitled feature in 2019), things appear to be underway for a whole new take on some of the most well known and beloved horror franchise creations. With such monumental talents as Johnny Depp (Alice Through the Looking Glass) already attached to star in The Invisible Man (in addition to rumors of Angelina Jolie appearing in Bride of Frankenstein in 2019), the Universal Monsters Movie Franchise might yet give the likes of the Marvel Cinematic Universe a run for its money. On that note, the latest casting news has another celebrated actor joining the ranks of Universal's latest creative venture. According to Variety, Oscar winning actor Javier Bardem (Skyfall) is in talks to appear as Frankenstein in an upcoming entry in the Universal Monsters Movie Franchise. After bowing out of the opportunity to play Dr. Jekyll opposite Tom Cruise in The Mummy (something that ultimately paved the way for Russell Crowe to take on that dual role instead), it would appear as though Bardem is now being sought after to make his entrance into the Universal movie universe. It's worth noting that Variety's report doesn't specify whether Bardem is being eyed to play Dr. Victor Frankenstein or the Frankenstein monster in Universal's rebooted monster film universe. Furthermore, it's not clear if Bardem will join the Universal Monsters Movie Franchise before, after, or during Bride of Frankenstein, which begs the question of just how his entry into the existing movie universe will ultimately come about and unfold. For now, it remains to be seen just how capably franchise overseers Chris Morgan (Fast & Furious) and Kurztman manage in bringing the Universal movie monsters to 21st century viewers. 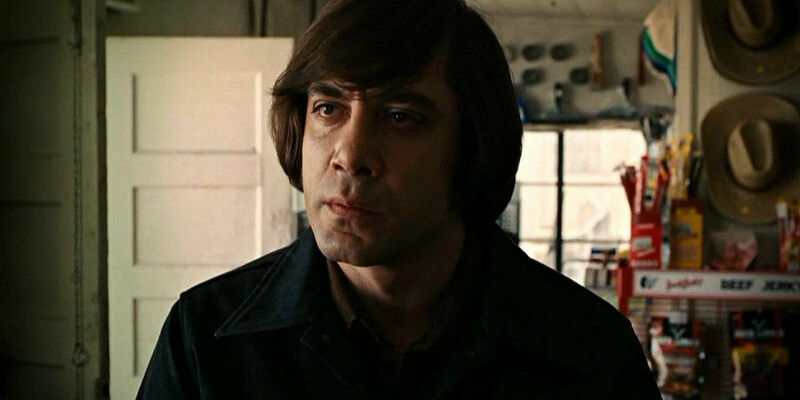 Either way, Bardem's inclusion into the proceedings certainly signals another strong step forward for the as of yet untested multi-production blockbuster entity. With any luck, Bardem will prove to be a more than suitable Frankenstein (either the human doctor or lab-made "monster") in Universal's revived Monsters Movie Franchise, as it appears he would be joined by more than a few equally talented lead performers therein.